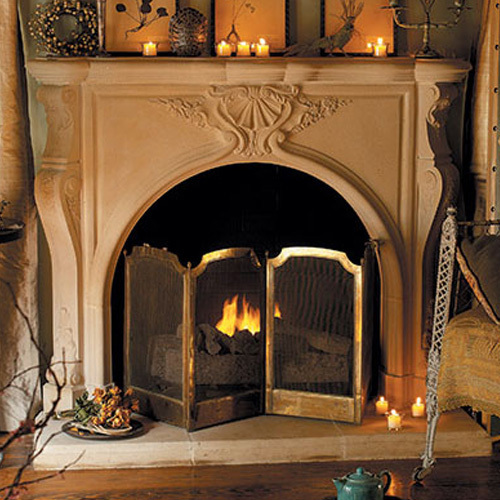 Add an air of romance to your space with the old world charm of our Taunton fireplace mantel. It features striking curves, scroll carvings and old world glamor that’s a luxurious addition to any room. Bring in a bit of baroque style with the elegance of this beautiful fireplace surround. Still have questions? Our experienced staff is ready to serve you week days from 8:30 to 5:00 Central Standard Time. Call our toll free number 888-900-7598.